All dental equipment manufacturers use or have used vinyls. They are durable, withstand chemical disinfectants and are inexpensive. Uniroyal invented the vinyl material. Their product line is called Naugahyde and is still the most commonly used goods on chairs. 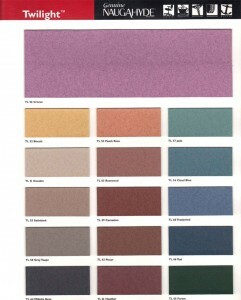 Here are three of their color cards, and these are the three we most commonly use. Boltaflex and Morbern also make a high quality vinyl, which we also work with. Uniroyal Naugahide, Boltaflex and Morbern materials are all excellent, and are used by the dental chair manufacturers. We are happy to work with any of these. Polyurethane fabrics are newer on the scene. 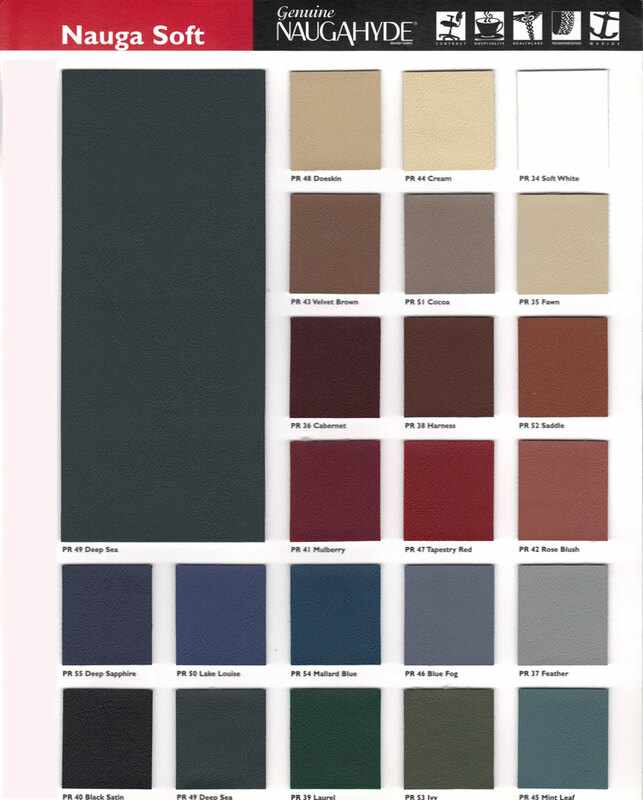 Polyurethane fabrics include UltraLeather and Luxor. They have a very nice, silky feel. Almost all the dental chair manufacturers are using both polyurethane goods as well as vinyl. However, they are about 3 times more expensive as vinyl, so you will always see a ‘markup’ fee for these luxury goods. 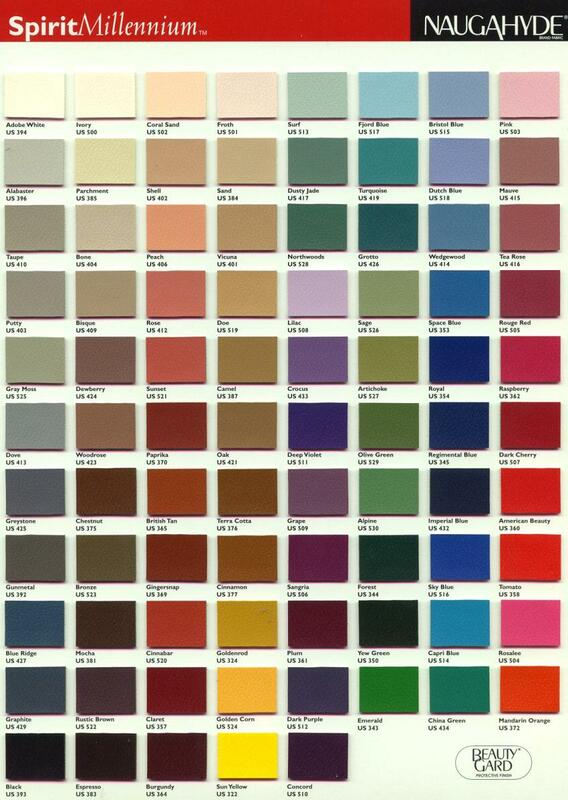 UltraLeather is distributed mostly from Gulf Fabrics in Florida. 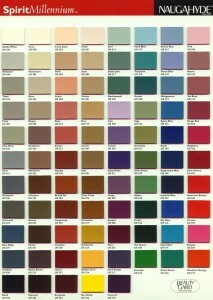 View the UltraLeather color card on their website. **Please note that scanners and computer screens distort the actual color of any goods. 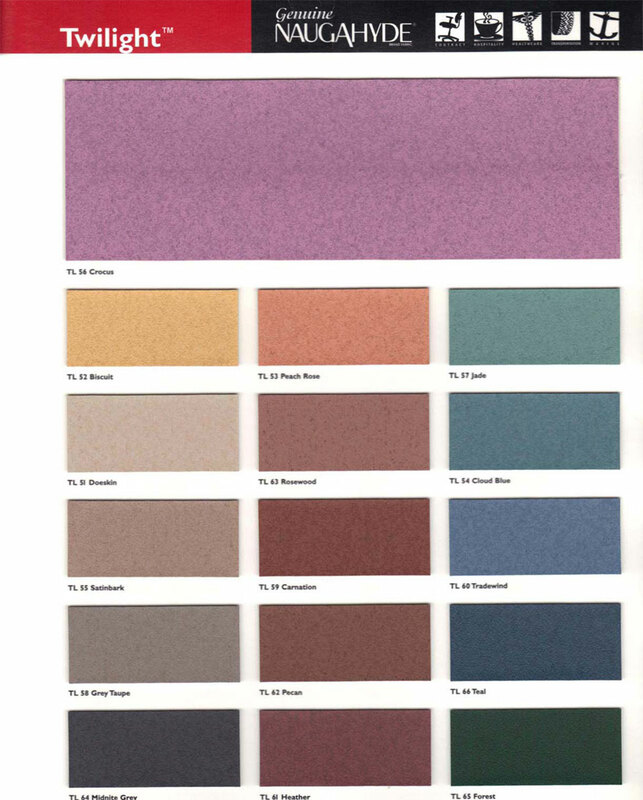 While the color will be close, please request an actual cutting or sample to be sent to your office to confirm the color. Feel free to request as many cuttings or whole cards as you need!